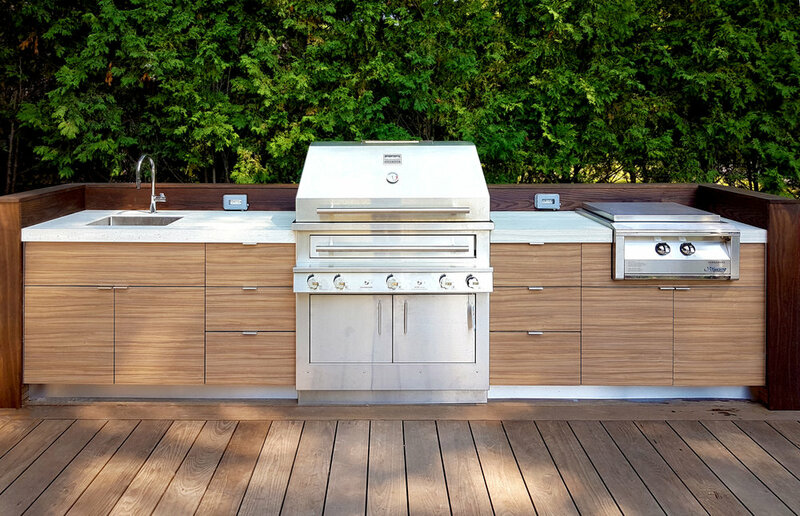 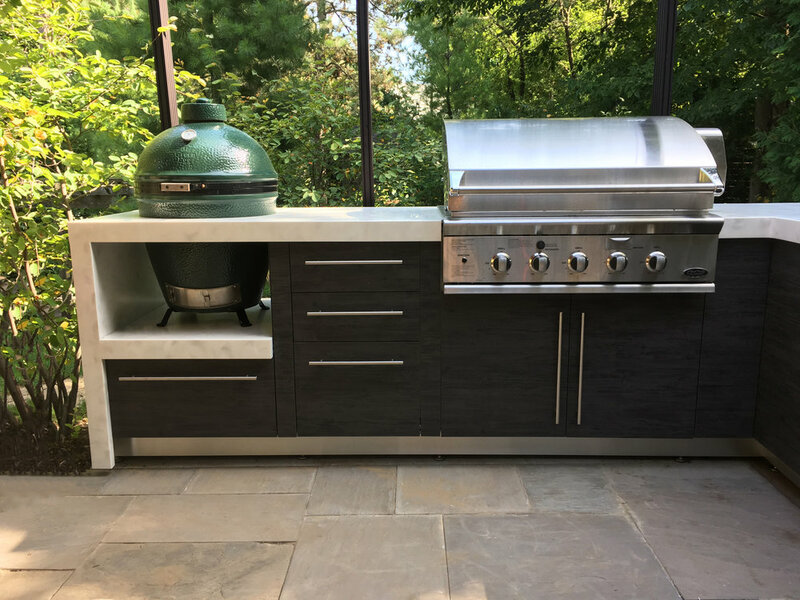 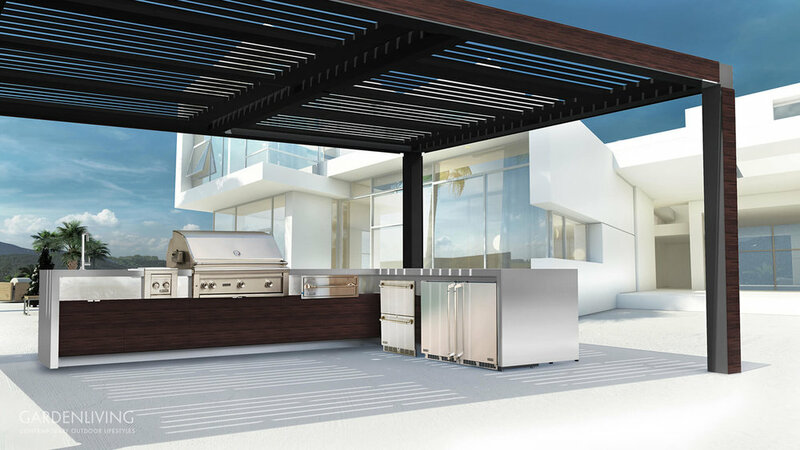 Design and build an outdoor kitchen that truly 'fits' your space. 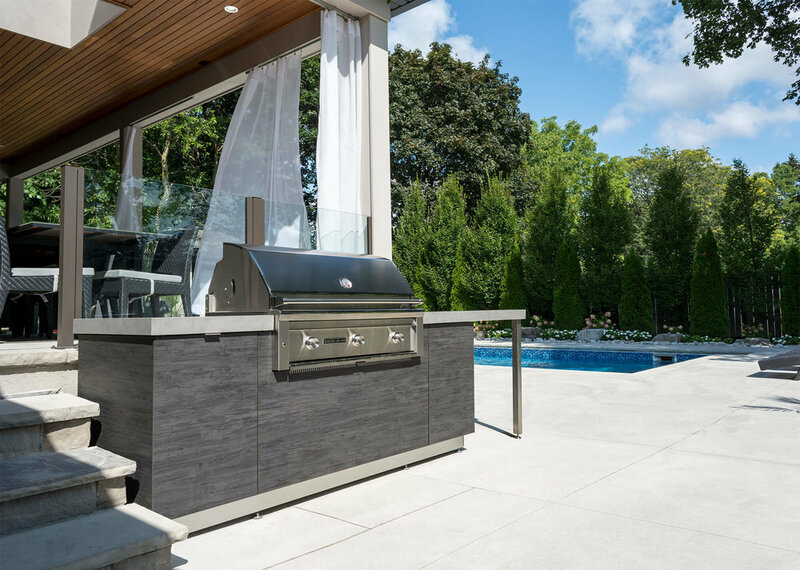 Garden Living outdoor kitchens feature complete design customization, allowing you to choose from hundreds of finishes and features. 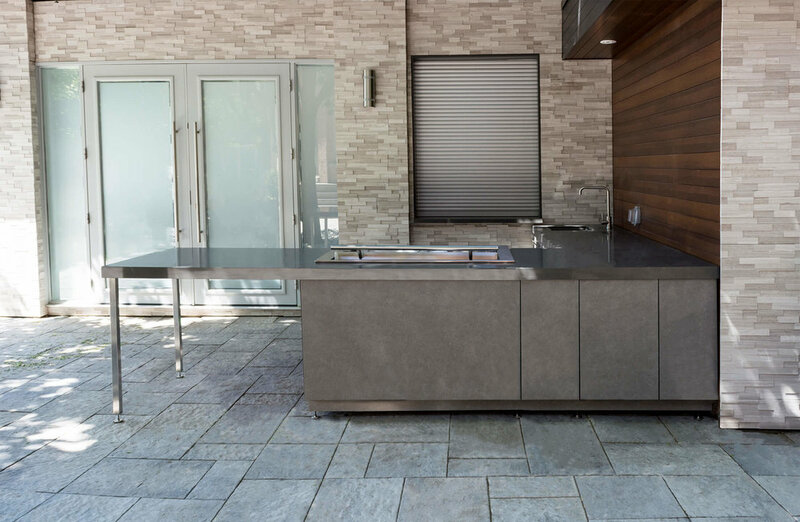 Get inspired by some of our projects.